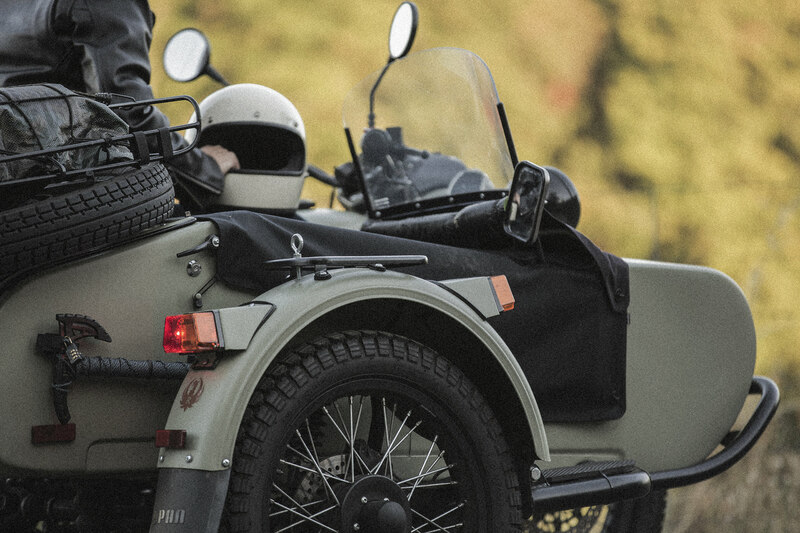 Celebrating its 75th anniversary this year, Ural Motorcycles has been making badass sidecar motorcycles since 1941. If a wind-in-the-hair, dirt-in-the face ride for two is of interest, look no further (but please, keep reading). Developed before WWI — and originally made for bicycles — the sidecar was a cheap form of two-person transportation. But when the Russian military called for the development of a machine that could deliver supplies over combat terrain that proved difficult for larger vehicles, the sidecar was the answer. And Ural was born. The company, along with several others, went on to manufacture sidecar bikes from 1941 through the end of the war. After the conclusion of the war (and as the automobile became cheaper for the common citizen), most sidecar companies went out of business. But not Ural. 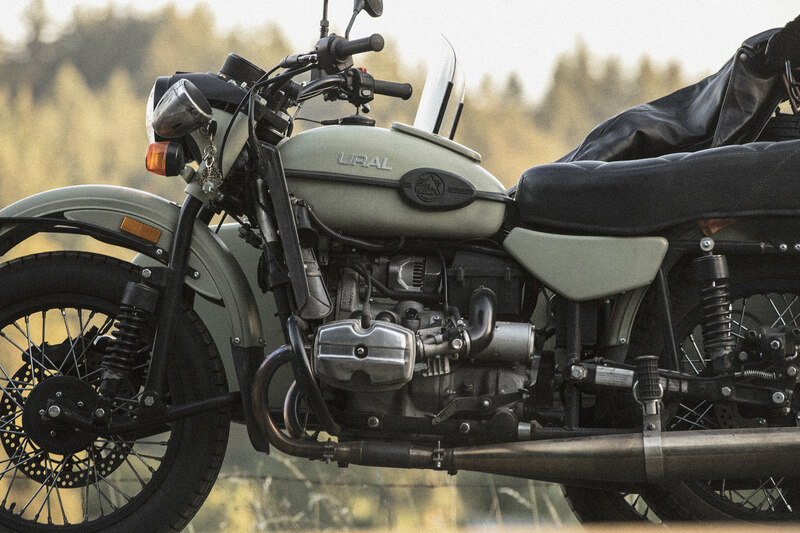 While ownership has since changed — and the headquarters moved to the United States — each and every Ural bike is still assembled in the same factory in Irbit, Russia. Today, the company is the world’s only motorcycle manufacturer that exclusively makes sidecar models, and the only one that offers 2WD models (meaning both rear motorcycle wheel and sidecar wheel can have engaged power). Similar to a 4×4 truck, you can switch it on and off with ease. Oh, and it has reverse. Take that Ducati. Specifically, Ural offers four main models: the cT and M70 (1WD models), and the Patrol and Gear Up (2WD). The company also offers a range of accessories, including luggage racks, lighting kits, alternative seating options, windshields, and more. 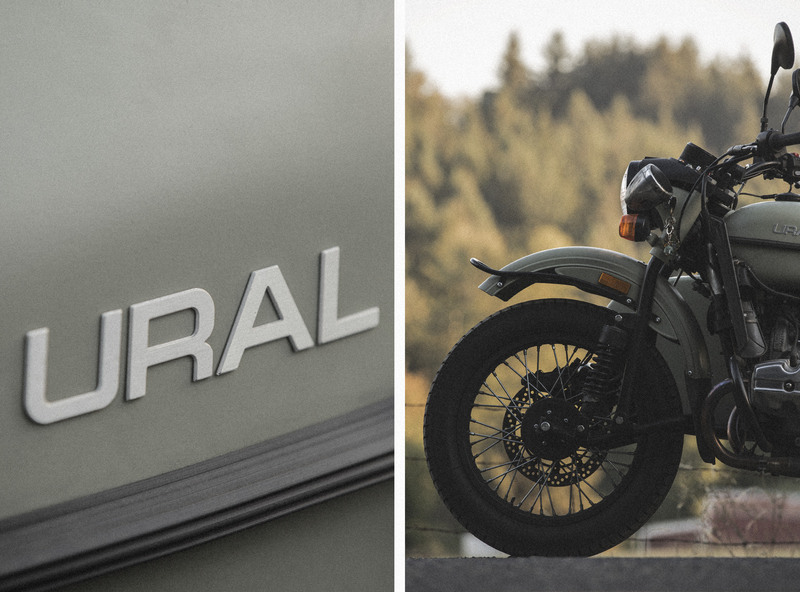 Which is half the fun of owning a Ural: customizing it to your heart’s content. The other half of the fun? Riding it. Just be prepared. For one, you’ll need upper body strength to steer, and the physics involved in deceleration and cornering are unique from anything else you’ve ridden. But if you’re up for it, these machines are a blast. And they’re also pretty indestructible, plowing through mud, snow, and rain with ease. The bikes feature old mechanics you don’t get with modern vehicles, which is a blessing or a curse, depending on your affection for mechanical tweaking. 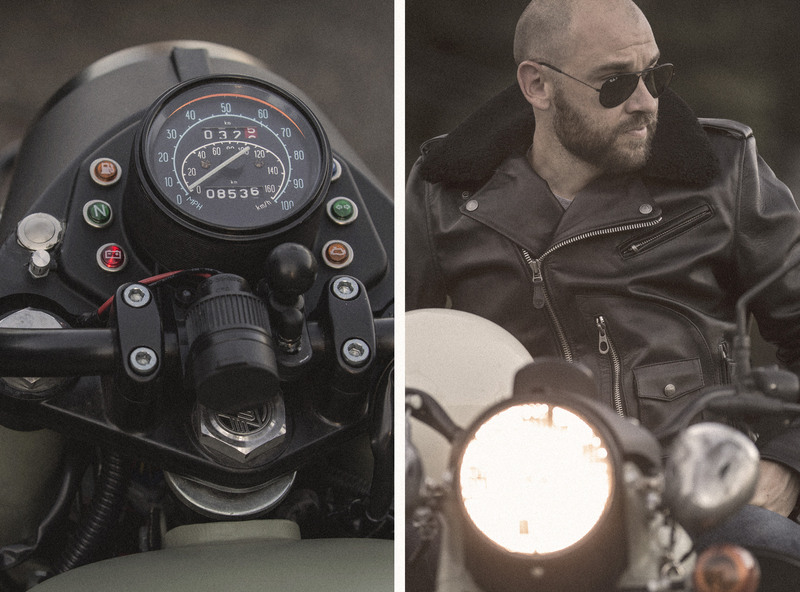 But you’re probably not buying a sidecar motorcycle if you’re a stranger to your garage. It’s hard to disagree with the sentiment. And whether or not you have a companion by your side, you’ll do so in style. These bikes are quirky. They’re unique. And they’re a hell of a lot of fun. Check out all things Ural at ural.com.